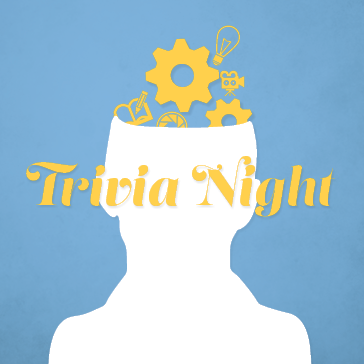 Trivia Night - Every Wednesday! Join us for TRIVIA every Wednesday night at Fernandina Beach Golf Club - 2800 Bill Melton Rd Fernandina Beach, FL 32034. Trivia is FREE TO PLAY! Come out 6pm to 7:30pm.